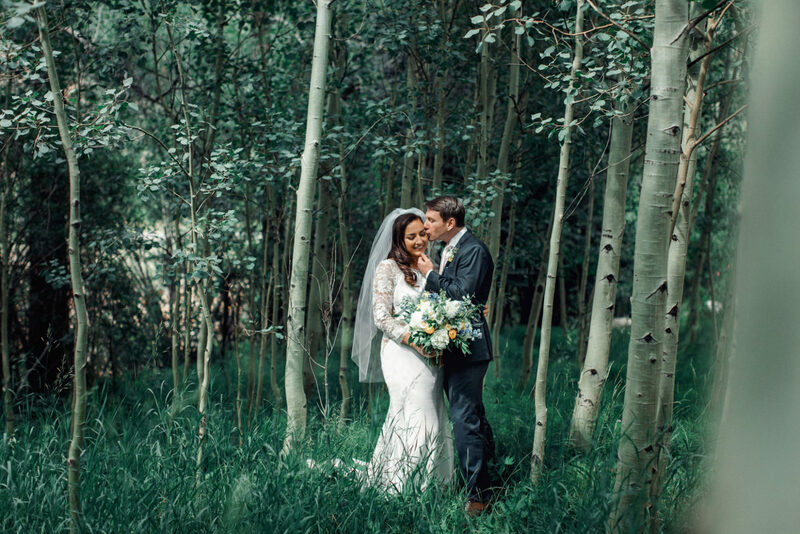 Photographing yesterday’s Rocky Mountain BP wedding felt like I was in an absolute dream! 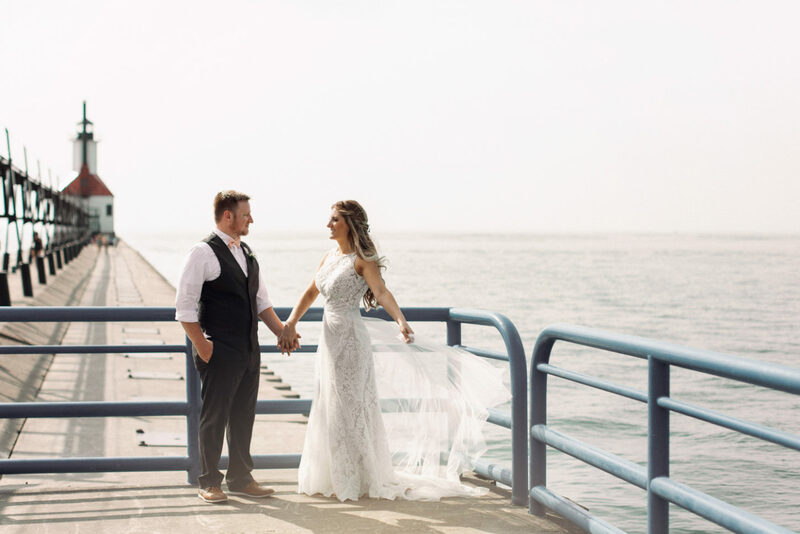 Being around the love that Bonnie & Gareth share is a gift that everyone breathed in and cherished throughout every special moment of their wedding day! 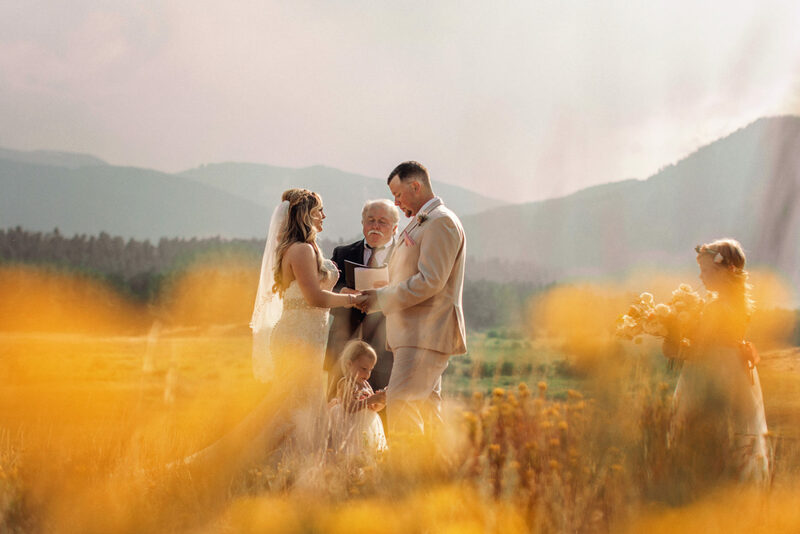 For months she and I have been emailing about her Colorado elopement and yesterday our dreams for her special day came true! 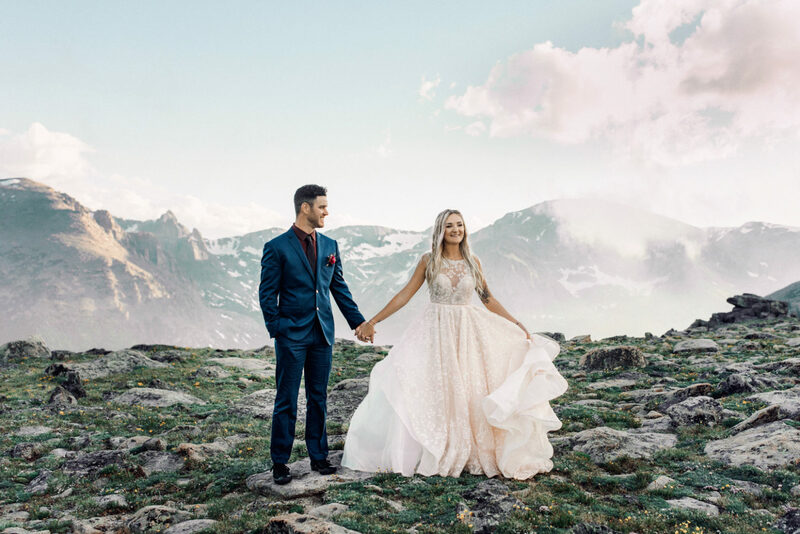 Skylar & Brad, with ten of their closest friends and family members, flew out to Denver from Florida to have an intimate wedding ceremony in the Rocky Mountains!